There are few things in the world more pleasurable than grabbing a big ol' turkey drumstick and taking a huge bite from the side. The only problem with this is that the lead up often involves cooking a whole turkey. All that's left is figuring out how to cook it. What kind of differences are there between a whole turkey and just the legs? What kind of seasoning should you use? How long do they need to cook? These questions and more will all be answered as we cover an easy recipe on how to smoke turkey legs. ​Follow these simple steps and let's get started. In order to smoke some sumptuous turkey legs, you'll first need to grab a short list of ingredients and cooking implements. If desired, you can multiply the spices by about three or four times their original amount for repeating this process on a whole turkey. 3 tbsp freshly ground black pepper. 3 tbsp dark brown sugar. 1 tbsp vegetable or canola oil. When smoking turkey, it's important to use a wood that's not likely to overpower the flavor of the meat without being too subtle to really detect. For this, a 60/40 mix of cherry and hickory is a good starter, combining that sweet richness with hearty smokiness that brings out the natural taste of your bird. 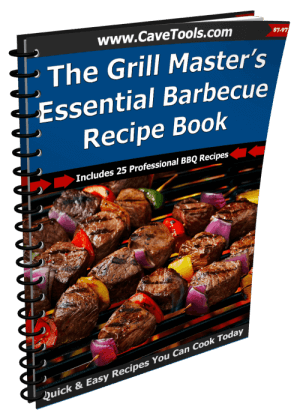 Change up those amounts or use something entirely different depending on how you like your barbecue. When you've collected all your materials, you can finally begin work on your turkey legs. To start, use your fingers to gently loosen the skin on the legs without tearing it off or making holes. It should fit something like a sock around the meat when you're done. Mix together your softened butter, 1 tablespoon of salt and pepper, and your parsley and oregano into a paste. Ball it up and, working carefully, rub it underneath the loosened skin to completely coat the meat. This will keep the turkey moist during the long cooking process. Rub the outside of the skin in a mixture of oil and Worcestershire sauce, covering completely while trying not to squeeze out any butter. 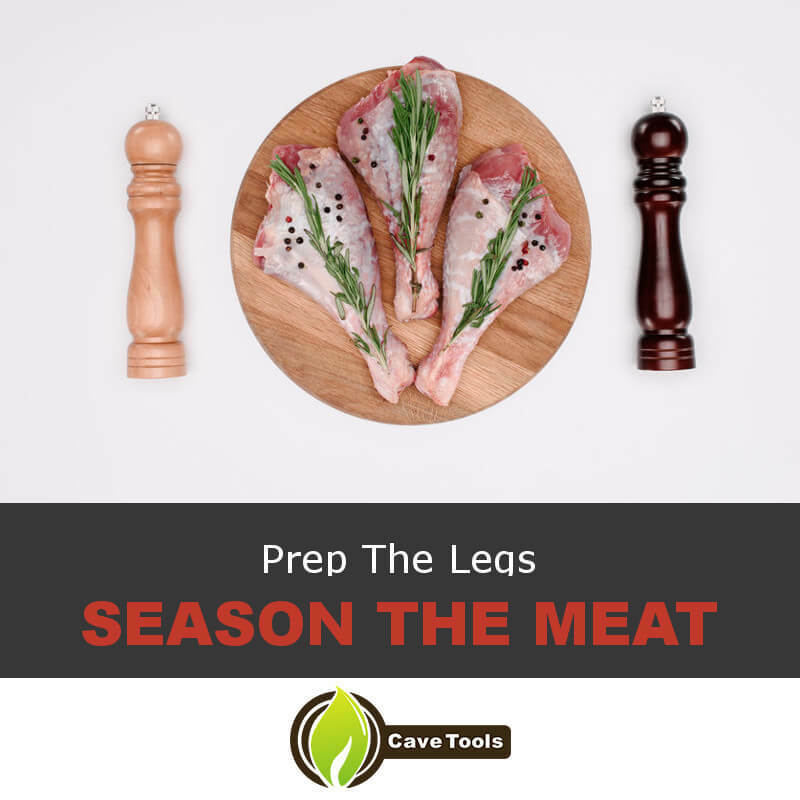 Combine the rest of your dry rub ingredients and roll your turkey legs in them until fully coated, pressing in remaining spices to uncovered bits and around the seam between skin, meat, and bone. ​Place your legs into a large plastic freezer bag and store in the refrigerator for around four hours and up to overnight. This lets the flavor develop and helps to dry the skin slightly to make it crispier when it cooks. Half an hour before cook time, remove the turkey legs from the fridge and pat them dry with paper towels. Apply some extra spices if you rubbed off a lot. Place them on a wire rack inside a roasting tray and allow them to warm up to a room temperature as you preheat the smoker. Additionally, if you're using wood chips instead of chunks, soak them in hot water at this time. 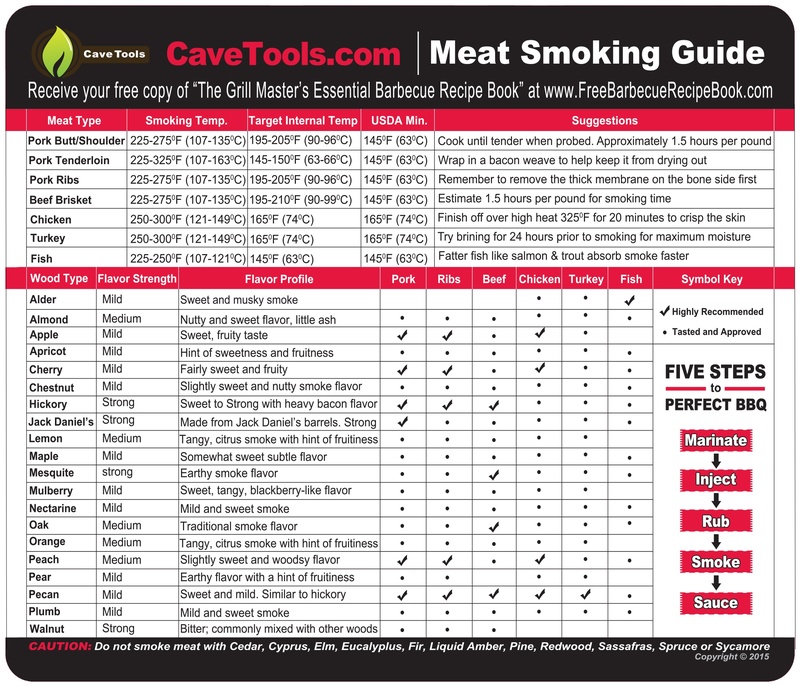 Choose the wood depending on the smoke flavor you want to get. Apple wood is a good pairing with turkey. Fill your smoker halfway with charcoal and light it, closing the lid to allow the inside to heat up. The target temperature for cooking turkey legs is around 215 degrees Fahrenheit. When this temperature has been reached, add on the rest of your charcoal, the wood, and fill the water tank. Place on the smoker grate and close the lid to let things get smoky inside. After around 10 more minutes, you can put the meat to the heat. Transfer the baking tray onto the smoker grill grate with the legs on top, closing the lid and letting them cook. This lets you catch the juices as they fall for making gravy later, the rack helping to ensure good circulation and even cooking on all sides. As the legs cook, monitor the levels of charcoal, wood, and water inside the smoker, adding more as needed. Adjust the air vents when necessary to keep the smoker at a consistent internal temperature, especially when adding more fuel to the fire. The turkey will need to cook for around 4 hours, though cooking time will depend on how large your legs are in addition to other variables. 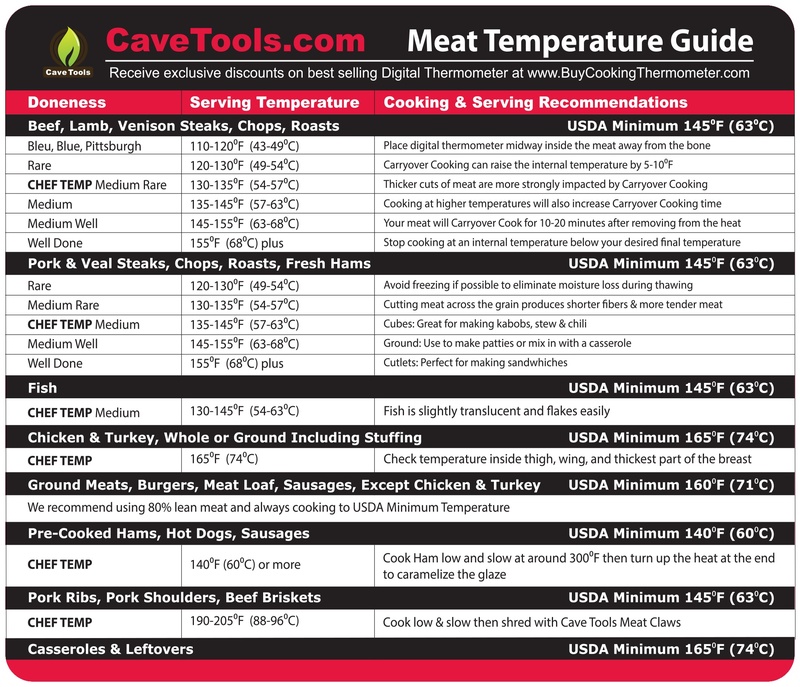 Checking the temperature with a meat thermometer should read around 155 degrees Fahrenheit when done. ​When the internal temperature reaches the needed level, in the last half hour of cooking before you take the legs off, remove the tray from the smoker and place the legs directly on the grate. Turn them every ten minutes to get some extra char on the outside and ensure the skin has reached maximum crispiness. Like all meat, turkey will need to rest before you can eat it. One of the advantages to cooking just the legs, though, is a much shorter resting time compared to a whole turkey. Remove the legs from the smoker and place them on a plate to rest tented in aluminum foil. 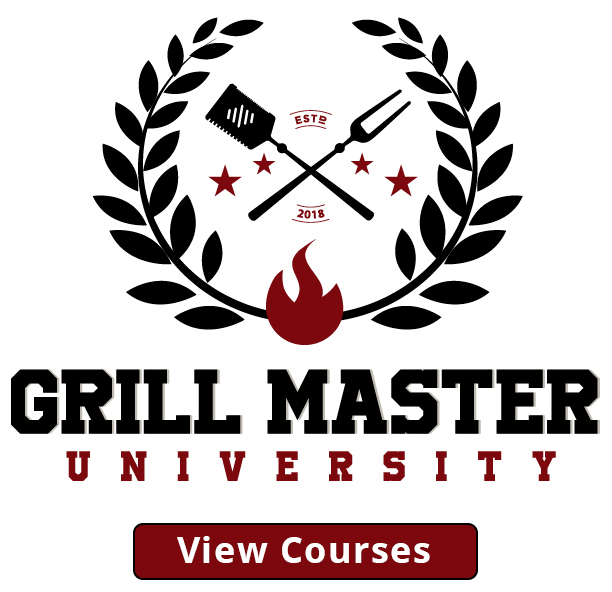 A minimum of half an hour will be necessary as the heat makes its way through the meat, raising the temperature to a safe temperature of 165 degrees Fahrenheit. In the meantime, you can use the collected juices and rendered, herbaceous fat collected in the roasting pan to make some of that gravy mentioned before. 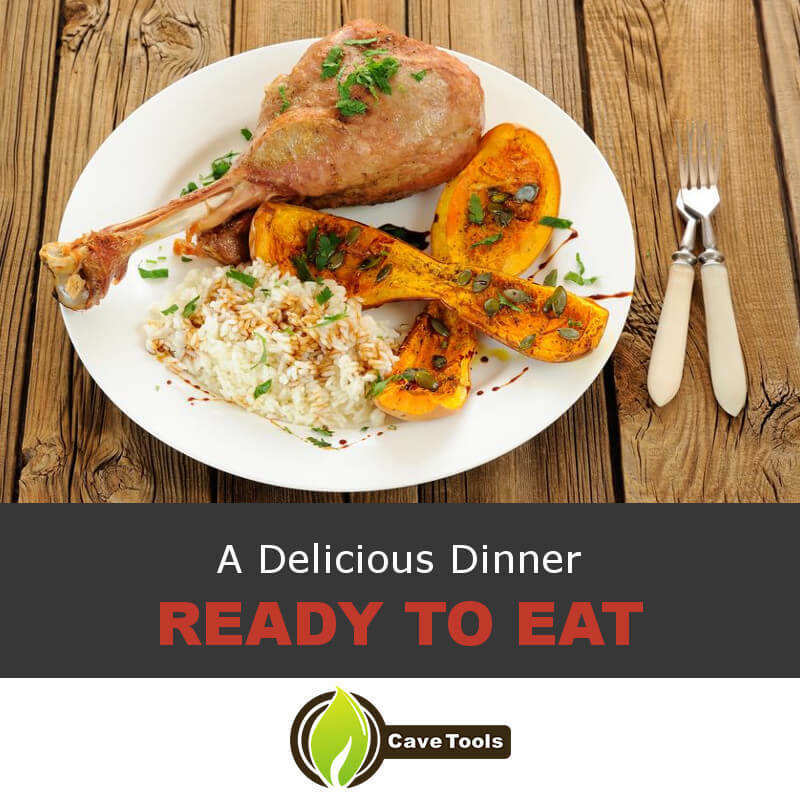 Once the resting process has completed, you're ready to eat. 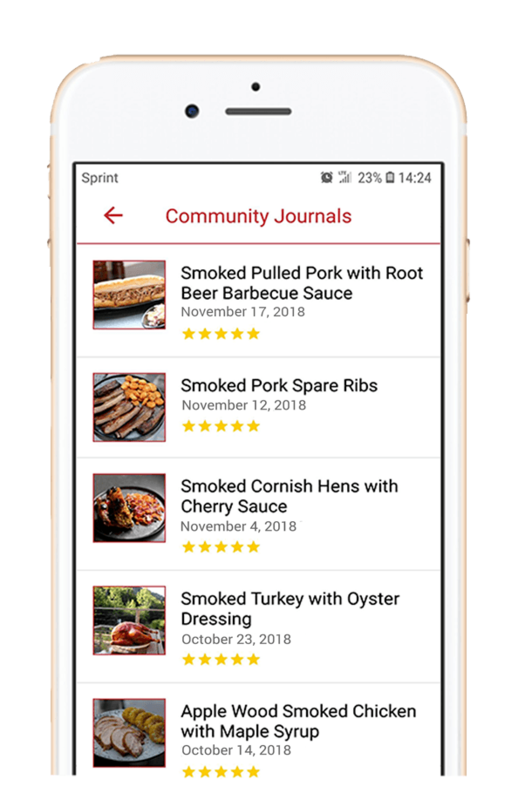 Serve up those turkey legs next to some gravy, mashed potatoes, and more for a delicious dinner that's one part Thanksgiving and one part barbecue. Now you've got all the skills you need to make some perfectly cooked smoked turkey legs. 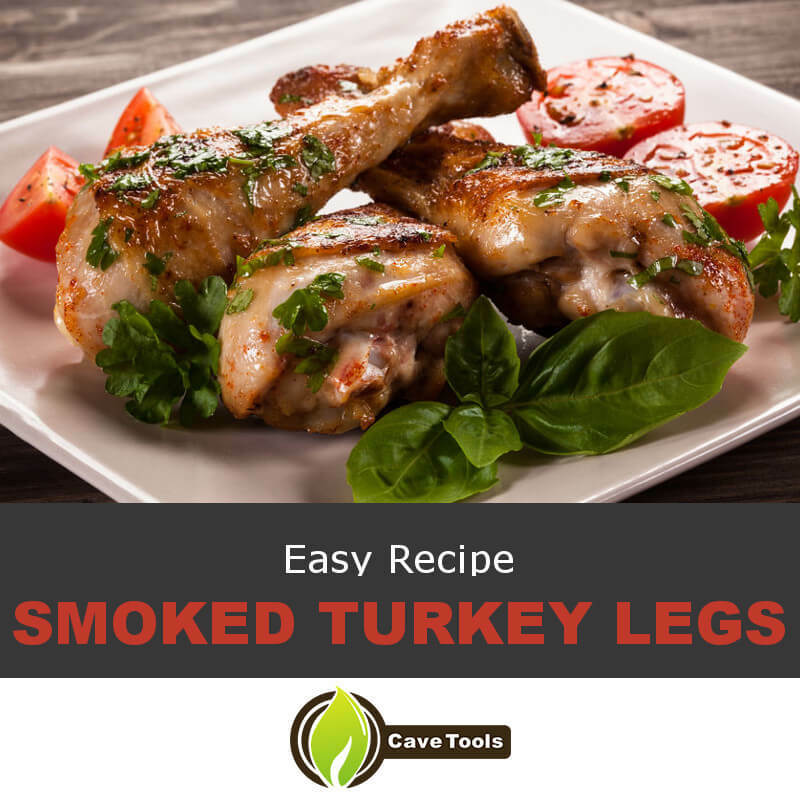 A smash hit at your next cookout or Thanksgiving dinner, these legs are everything you've been dreaming of. Did you like this recipe? What's your favorite way to cook a turkey? Tell us about it in the comments and remember to share this guide with a friend who hasn't yet experienced the deliciousness of smoked turkey. How Long do Turkey Legs Take to Smoke? Cooking times can vary on turkey legs depending on how large they are, but they generally take about four hours in a 250 degree F smoker. Make sure to probe the legs with an instant read thermometer to make sure they’re done; they should read 165 degrees F.
What is the Best Way to Cook Turkey Legs? You can cook turkey legs in a pressure cooker, in the oven, on the grill, in a slow cooker, or on the smoker. The latter is our very favorite way to cook turkey legs because it breaks down the legs in a low-and-slow method, creating very tender, juicy turkey meat. 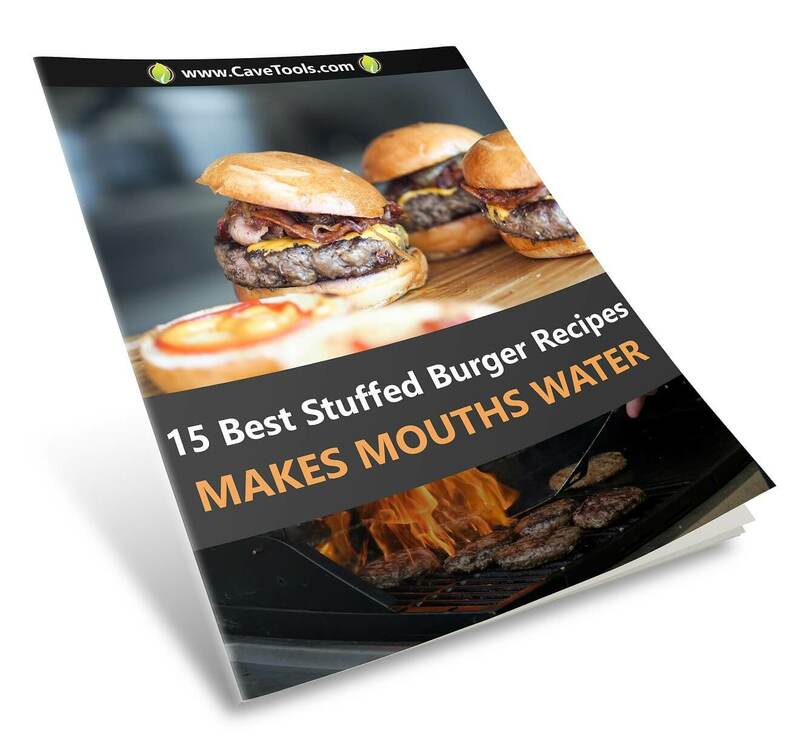 It also infuses every bite with sweet, smoky flavor. Are Smoked Turkey Legs Already Cooked? If you buy smoked turkey legs at the grocery store or at the butcher, these products are already fully cooked. You wouldn’t want to use the method described in this article to cook them because it would overcook the meat, drying it out! To cook already smoked turkey legs, simply reheat them in a 250 degree oven until they’re warmed through. How do You Prepare Smoked Turkey Legs? The best way to ensure that your turkey legs will be tender and juicy is to do a little prep work before hitting the smoker. As described in the article, we like to pull back the skin, insert a pocket of seasoned butter next to the meat, and replace the skin. It’s a careful process, but it’s the very best way to make sure your smoked turkey legs taste great, every time! How Do You Reheat Smoked Turkey Legs? If you buy pre-smoked turkey legs or you want to smoke yours in advance, it’s simple to reheat them. Place them in a 250 degree oven until they reach 155 degrees F on an instant read thermometer. This should take about two hours, depending on how large your turkey legs are.